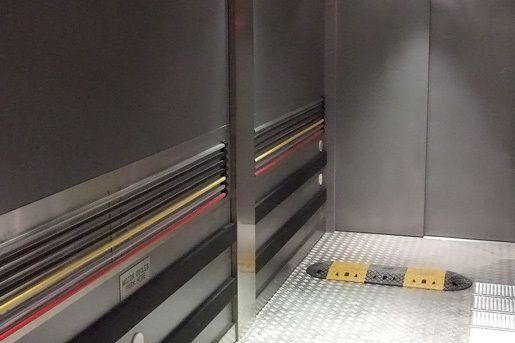 A major multinational lift company required Focus Lifts to supply a hydraulic vehicle lift. 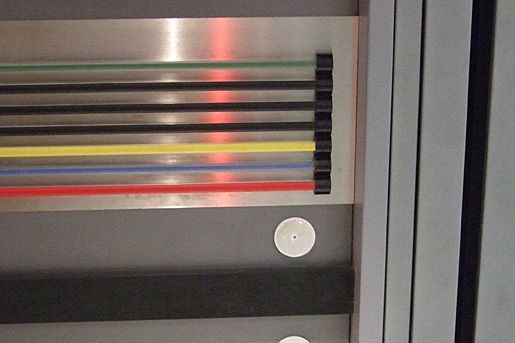 To be installed in a prestige office development in the heart of the City of London, the lift needed to not only fulfill the functions of a vehicle lift but also satisfy the demanding aesthetic requirements of the architect. 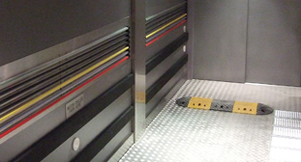 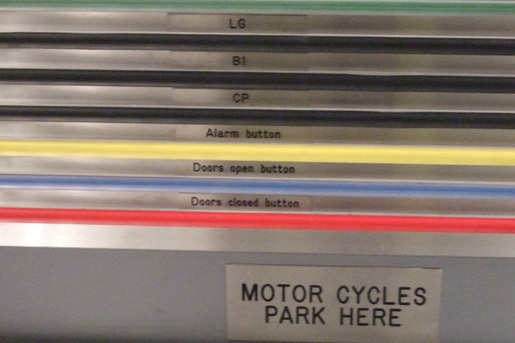 The hydraulic car lift now serves 3 levels of the high end offices. 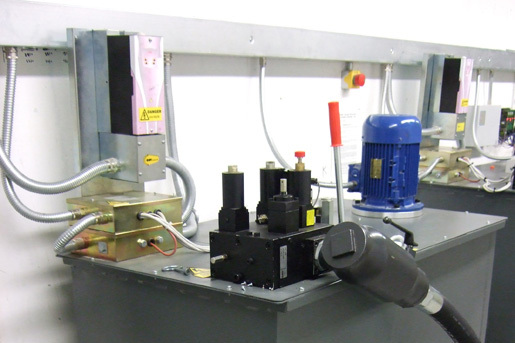 Visit the Vehicle Lifts page to find out more about Focus Lifts’ hydraulic lifting solutions for cars and lorries.